In this clip from 1984, Countdown host Ian ‘Molly’ Meldrum got the opportunity to chat to a playful and charming Madonna on the verge of stardom. 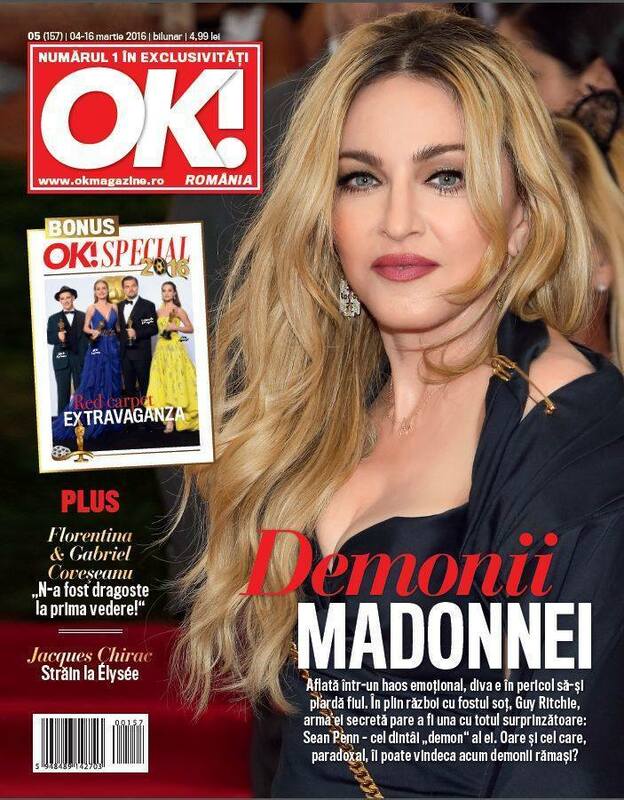 Video has also been added to our ‘Madonna’ (first album) Album Promo page in the Video section. We can confirm that ONLY 750 copies will be distributed to selected stores in the Benelux. This record will only be available on Saturday April 16 at all stores participating in Record Store Day. Confirmed! Like a Virgin & Other Big Hits limited edition for Record Store Day! Strike A Pose has been added to the selection for the Tribeca Film Festival in New York! We are very pleased to announce that Strike A Pose has been selected for the Spotlight programme at the Tribeca Film Festival in April in New York! Making this the official US premiere for the doc!